Flightcom, a manufacturer long known for their headset and communications products for airport ground crews, has recently upgraded their lineup of GA headsets with the “Denali” model. 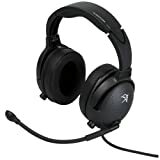 Targeted at the low cost section of the market with pricing ranging between $250-$430, these headsets seem poised to provide good value for pilots just getting into aviation. In this review, we take a look at the Flightcom Denali D30 model, which provides passive noise reduction for a very low price. The ear seals on all Denali headsets are exceptionally comfortable. As mentioned above, the Flightcom Denali D30 is a very simple headset. It has a very basic, lightweight plastic construction. The headset feels sturdy when holding it, though it probably would not survive a ton of abuse being made primarily of plastic. The only “option” it has is a switch which you can use to change the headset from stereo to mono mode, depending on what your intercom supports. I personally found all of the Flightcom Denali models to be extremely comfortable, and the Denali D30 was no exception. 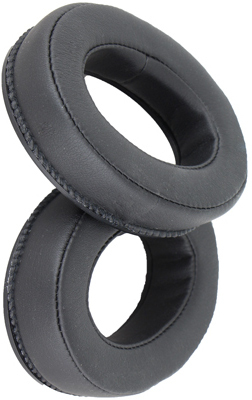 The earcups are extremely soft with a lot of foam padding – so much so that I worry for their durability. Fortunately, they are replaceable at $42 for a pair. As mentioned, the headset is also very light on the head – a “feature” that is often overlooked. The headset is adjustable via a plastic rail that expands or contracts on each side. Some owners of Denali’s have complained that attempting to tighten this rail once the Denali is on your head causes the earcups to pull away, creating an imperfect seal. The microphone is of fairly basic construction. A muff is included with the headset. Users have complained of the mic boom coming lose and falling away from the mouth during flight. The headset is not TSO certified and should not be used for commercial flying. The Denali D30 is best compared with other passive headsets, like the David Clark H10 or Flightcom’s own 4DX and 5DX headsets. The Denali falls between Flightcom’s other offerings (less expensive) and David Clark’s H10 (more expensive) in price. We feel that the H10 is a huge step above the Denali in build quality. 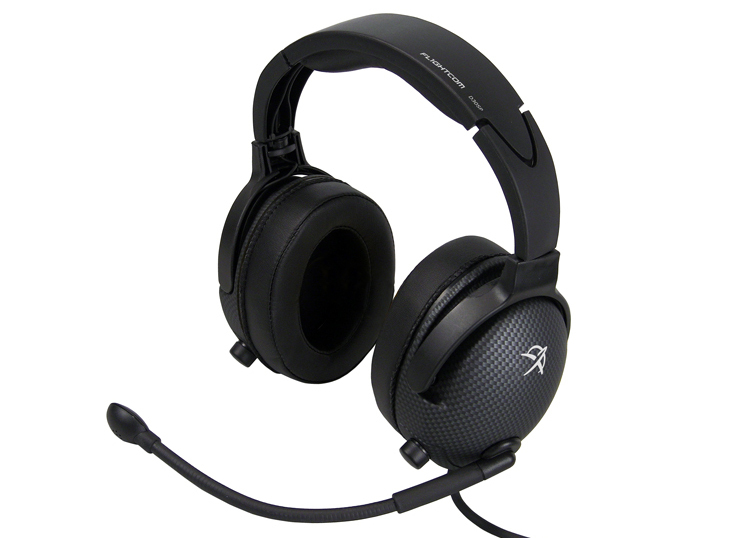 It is a rugged headset that will last you for a lifetime. At the same time, the H10 has never been a comfortable headset – the same goes for the 4DX and 5DX. The Denali D30 is a very comfortable, basic headset for a good price. If you pressed us for the perfect application for this product, we’d suggest it as a “passenger headset” you keep in your hangar for occassional use when flying friends or family or for use as a backup. Used this way – it is ideal as it is very comfortable and cheap, and you are not likely to run into any issues with durability.